The government has been urged to give councils greater powers to help them invest in boosting housing supply. Earlier this week, prime minister Theresa May confirmed at the Conservative Party conference that an extra £2 billion would be put towards social and affordable housing. 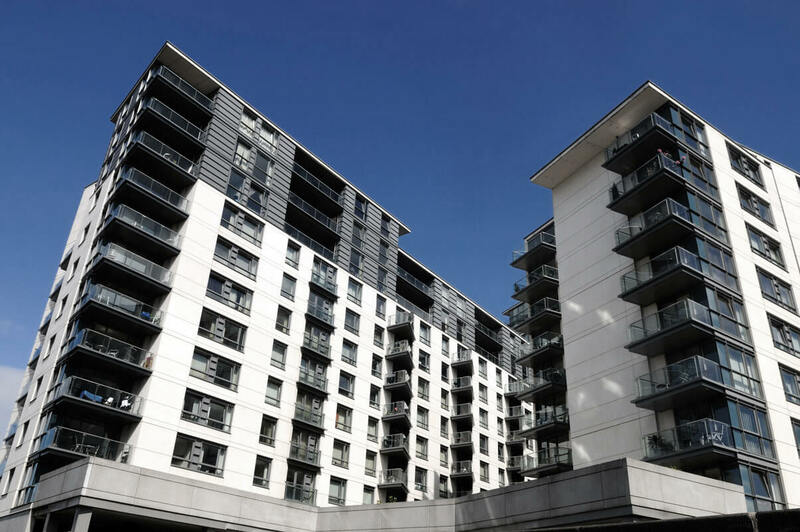 Responding to the announcement, the Local Government Association (LGA) said it is good that ministers agree councils must be “part of the solution to our chronic housing shortage”. Indeed, LGA chairman Lord Porter said he hopes the speech marks an “important shift in the government’s housing vision”. However, he stated that every housing market is different, which means councils need “genuine powers to invest in housing” if they are to “significantly deliver” the new homes that are needed across the country. Lord Porter said this means they must have the ability to borrow to invest in new council housing, to keep 100 per cent of Right to Buy receipts to replace sold homes, certainty over future rents, powers to make sure developers build approved homes in a timely fashion and adequately funded planning departments to help them cover the cost of processing applications. He went on to note that while councils are working with communities to approve 90 per cent of planning applications, it is clear that “only an increase in all types of housing – including those for affordable or social rent – will solve the house crisis”. Lord Porter added that the last time more than 250,000 houses were built in a single year was in 1978 – when 44 per cent of new homes were delivered by councils. Theresa May’s announcement takes the government’s total affordable housing budget to almost £9 billion. Speaking in her keynote address at the Conservative Party conference in Manchester, she said ministers will encourage councils and housing associations to bid for this money and “provide certainty over future rent levels”. Mrs May pledged to take “personal charge” of the government’s response to the housing crisis, adding that she wants to see “a new generation of council houses to help fix our broken housing market”.